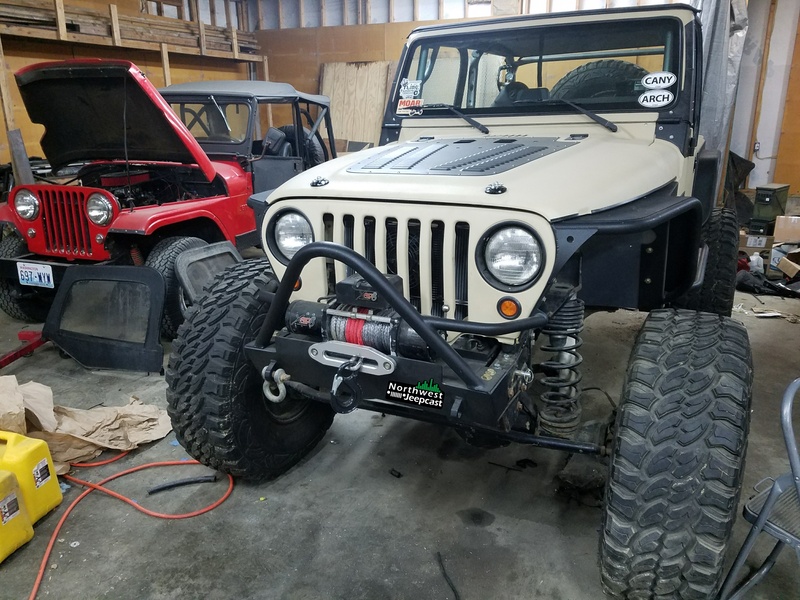 This week Gary and Gary discuss winch drum offsets and gotchas with some bumper mouting, and some JL news. And as always the world-famous Jeep of the Week is announced as is a bunch of listener feedback. Tune in to hear a fresh new episode of the Northwest Jeepcast. Look for bonus content at patreon.com/nwjeepcast.